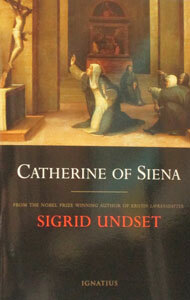 Sigrid Undset’s CATHERINE OF SIENA is critically acclaimed as one of the best biographies of this well known, and amazing fourteenth century saint. Catherine of Siena was a particular favorite of Undset, who also was a Third Order Dominican. An extraordinarily active, intelligent , and courageous woman, Catherine at an early age devoted herself to the love of God. With sensitivity to the zealous love of God and man that permeated the life of Saint Catherine, Undset presents a most moving and memorable portrait of one of the greatest women of all time. Paper. 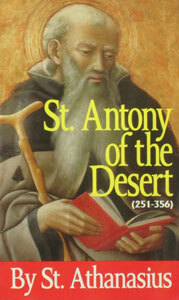 ST. ANTONY OF THE DESERT (251-356) by St. Athanasius. 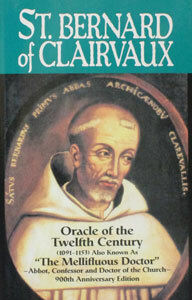 ST. BERNARD OF CLAIRVAUX Oracle of the Twelfth Century by Abbe Theodore Ratisbonne. 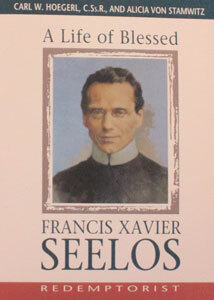 A LIFE OF BLESSED FRANCIS XAVIER SEELOS, Redemptorist by Fr. Carl W. Hoegerl, C.Ss.R. & Alicia von Stamwitz. 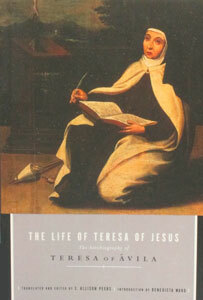 THE LIFE OF TERESA OF JESUS THE AUTOBIOGRAPHY OF ST. TERESA OF AVILA translated by Allison Peers.